Voodoo Lab 4 Pin Pedal Power DIN GCX Cable. 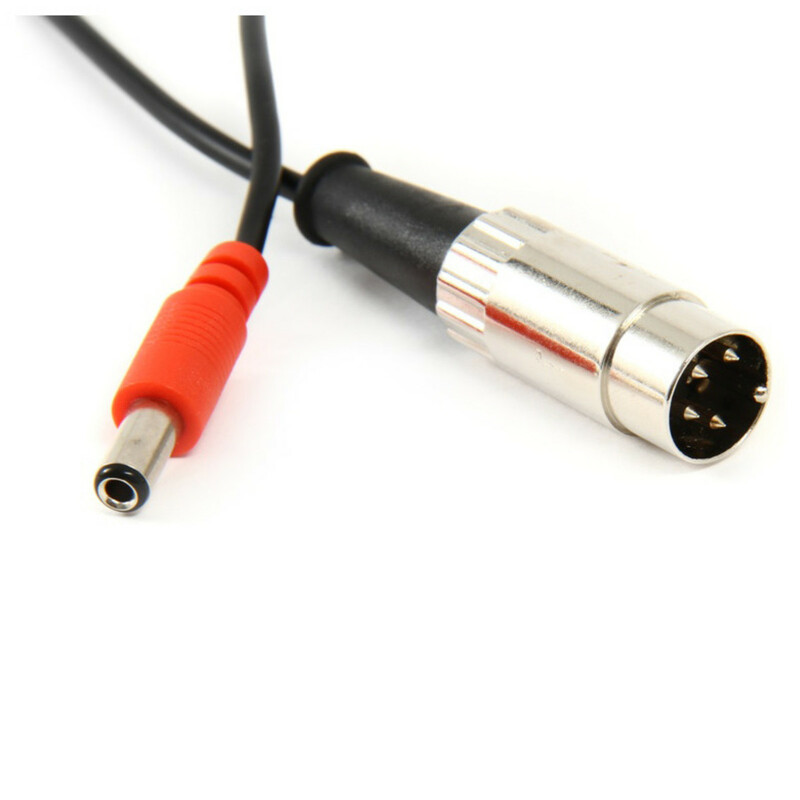 This 4 pin cable is designed for use with a Pedal Power AC to power the Voodoo Lab GCX Audio Switcher or System Mix Plus. 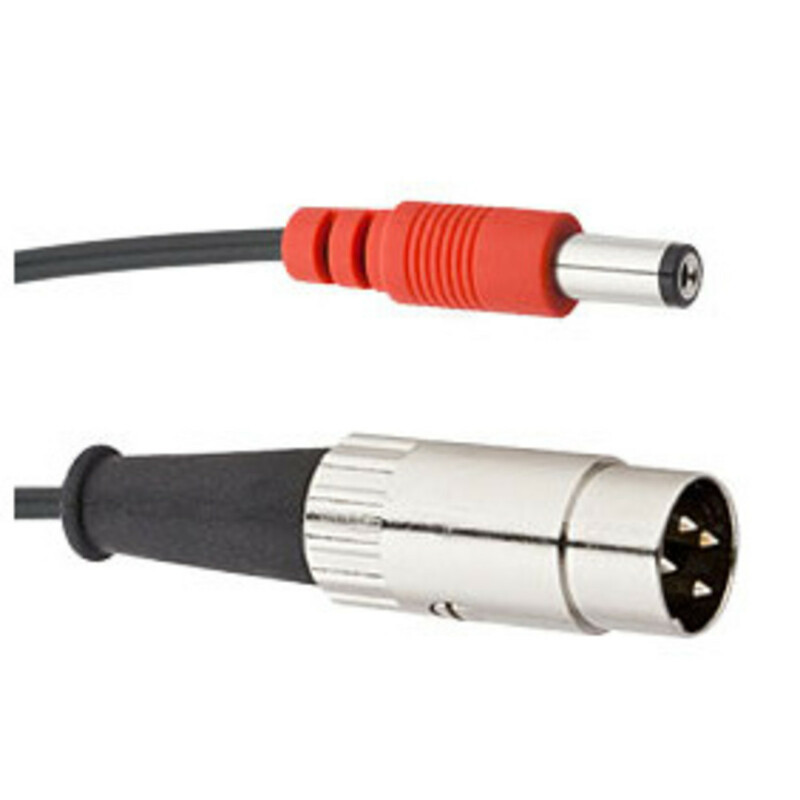 This high quality and custom made GCX cable has a 2.5mm straight barrel plug to a 4-pin DIN connector. The cable is 18 inches long and is an essential connector to power your Voodoo Lab Devices, for a very reasonable price.